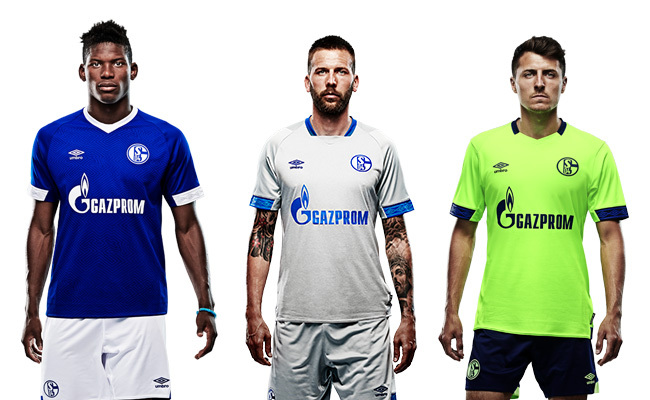 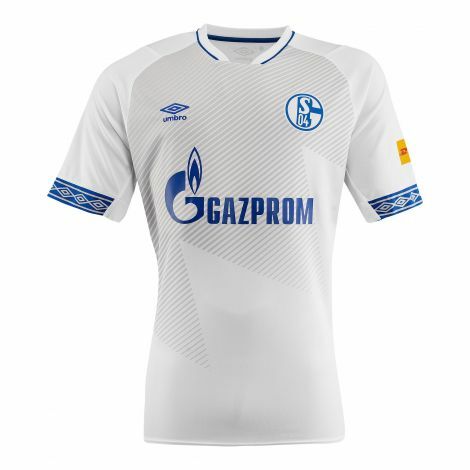 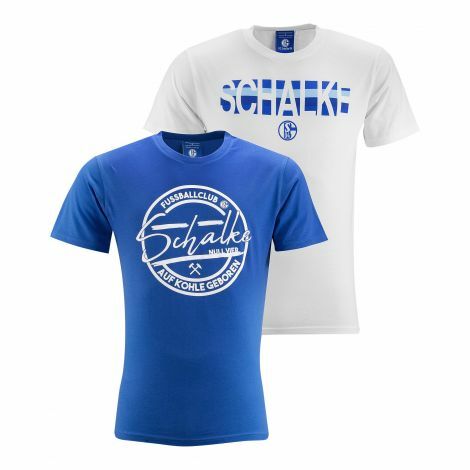 Welcome to the official fan shop of FC Schalke 04. 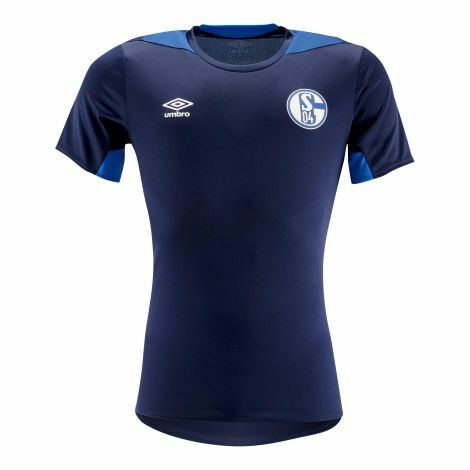 Take a look at the multitude of products available from the Royal Blues!We offer our loyal fans a range of offers on merchandise, from the coveted home kit, to jackets, sweaters, scarves, hats and even mugs. 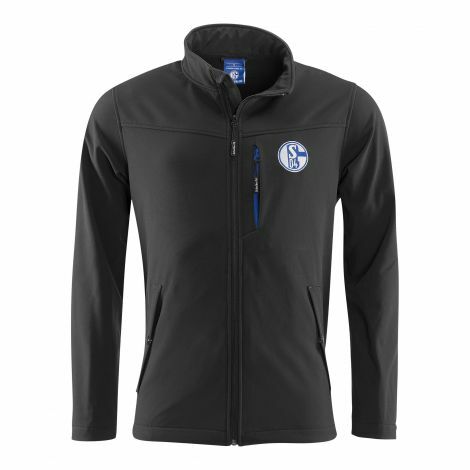 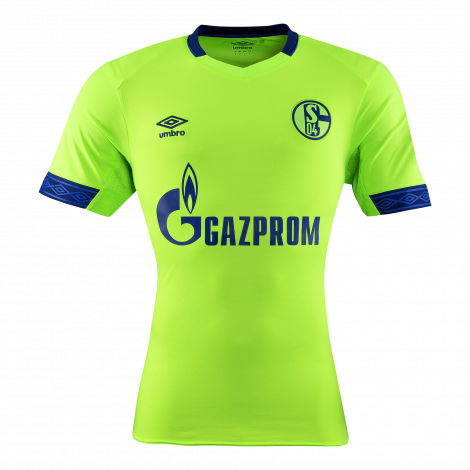 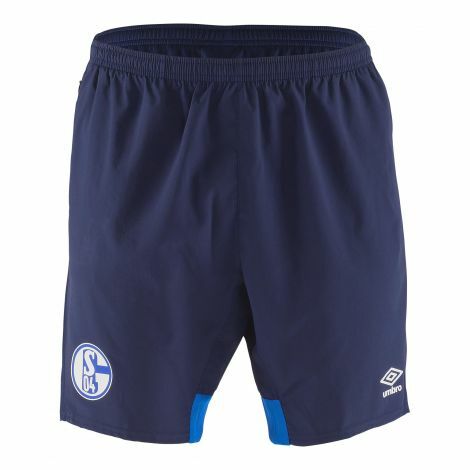 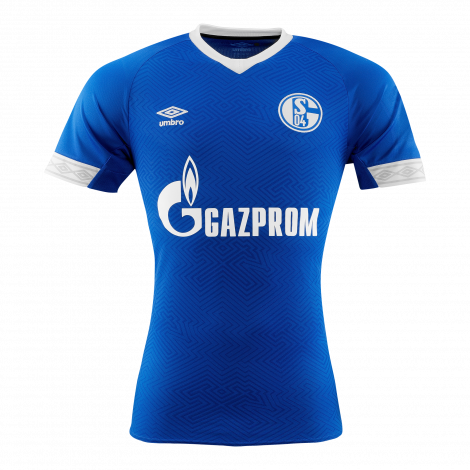 Much of our FC Schalke 04 merchandise is of course tailored towards women, men and children. 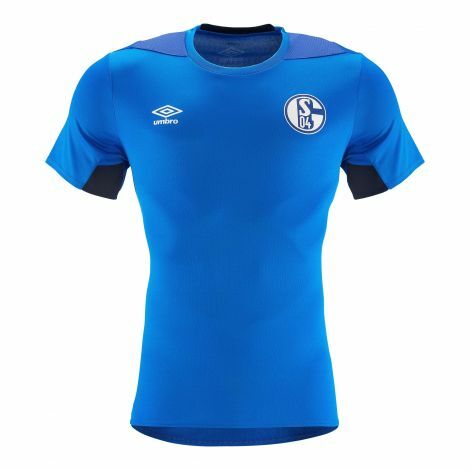 Here you will find whatever it is you are looking for. 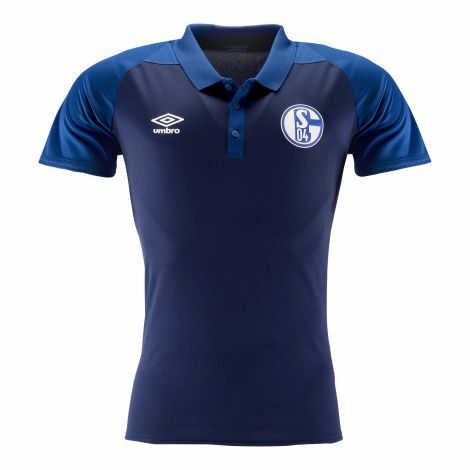 It’s worth visiting regularly given that our fan-shop offers are always changing. 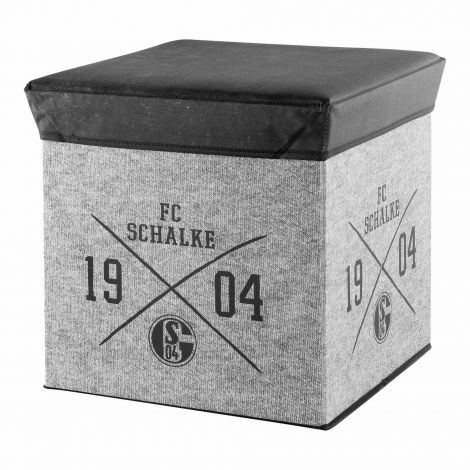 Experience old tradition and be amazed by our high-end and brand-new merchandise, for young and old alike, here in the FC Schalke 04 fan shop!